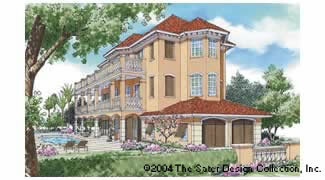 Narrow Lot Home Plans from Designs Direct. 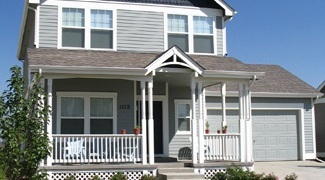 A narrow lot line requires carefully planned house plans. Narrow lot home plans to suit specific needs are difficult to find, and home plans that retain some originality and style are even more difficult to come by. 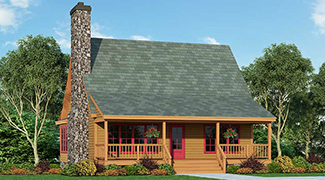 Even if the lot for your house plans is narrow, your floor plan choices don't have to be. 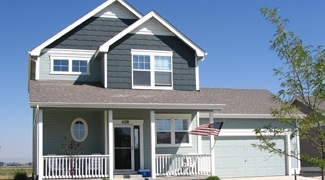 Designs Direct has a category of floor plans specifically devoted to narrow lots and their special requirements. 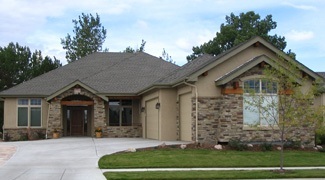 House Plans by Designs Direct has an amazing selection of narrow lot home plans for nearly every budget and aesthetic preference. 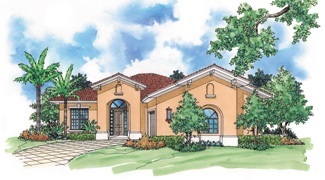 If you've found the perfect lot and are ready to build the perfect home on it, take a look at our selection of narrow lot home plans. Search and sort by square footage, specific width, number of stories, and other crucial floor plan specs.